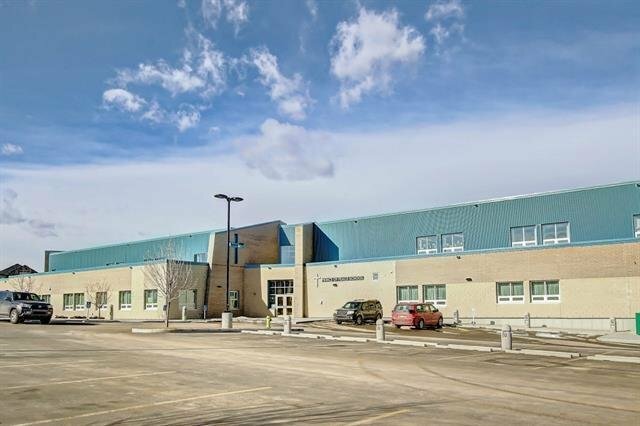 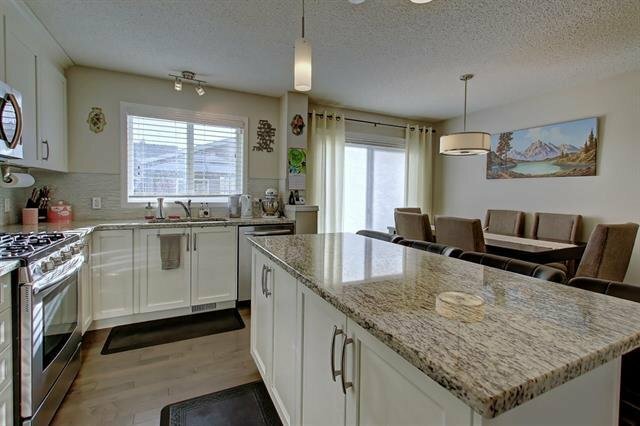 if you love superior life style, check out this fantastic heavily upgraded family home in a very desirable community with private lake access. 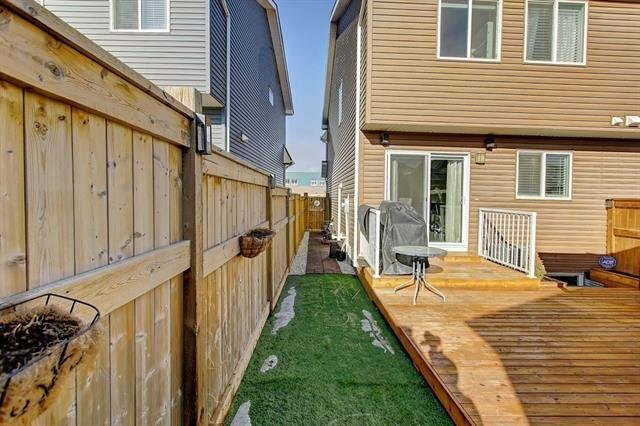 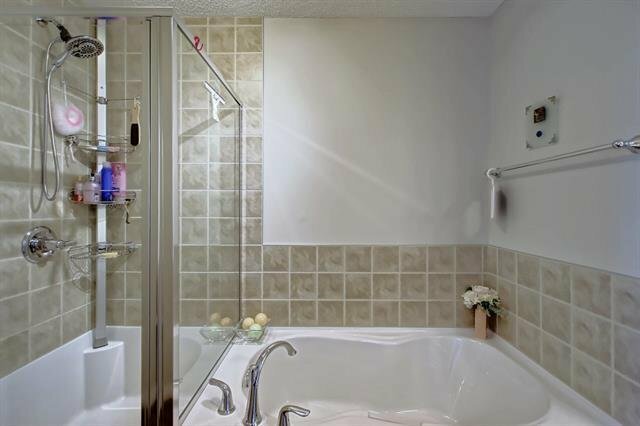 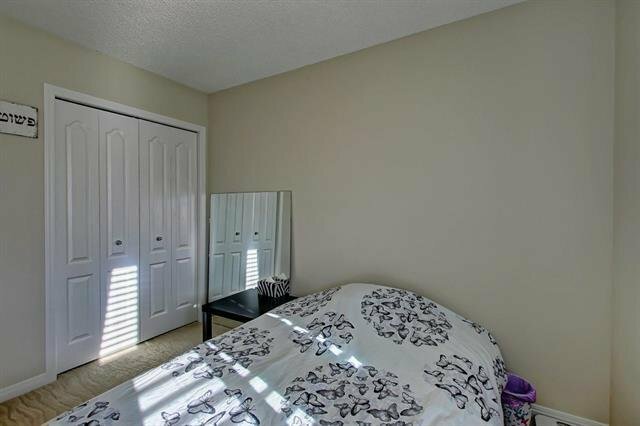 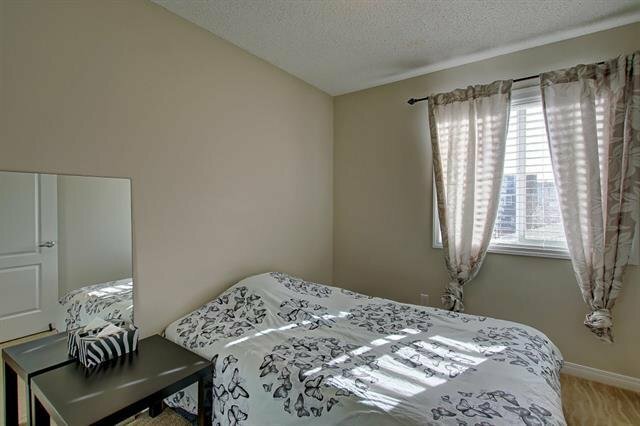 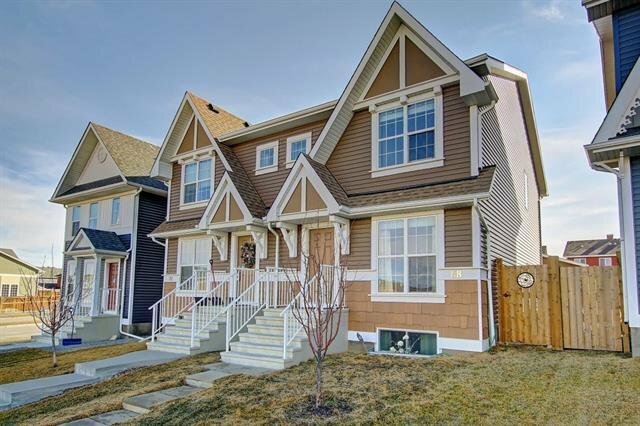 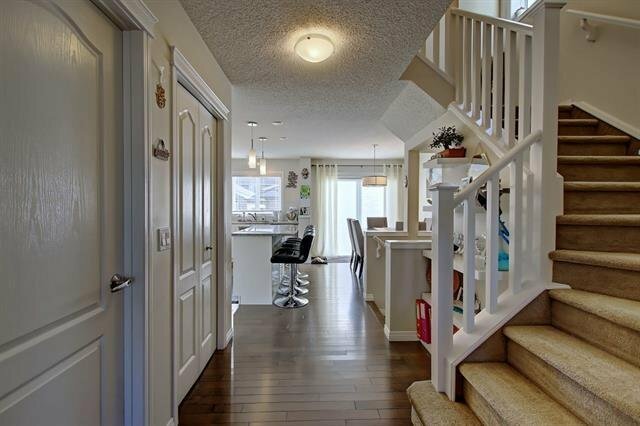 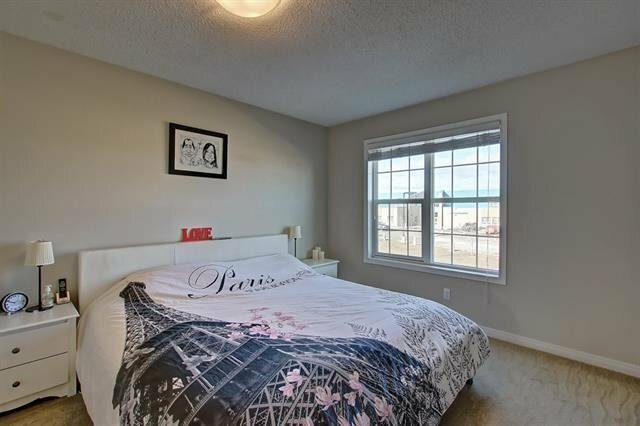 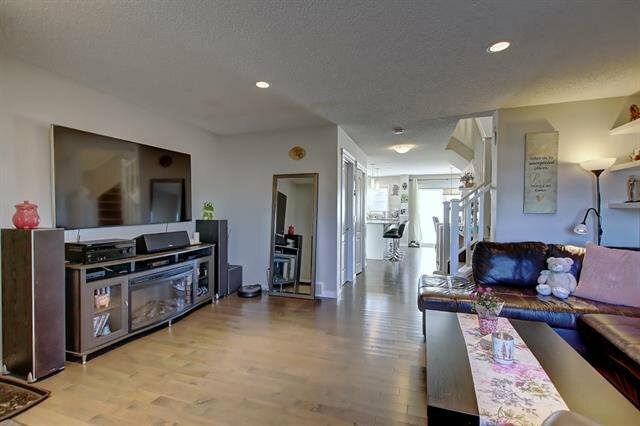 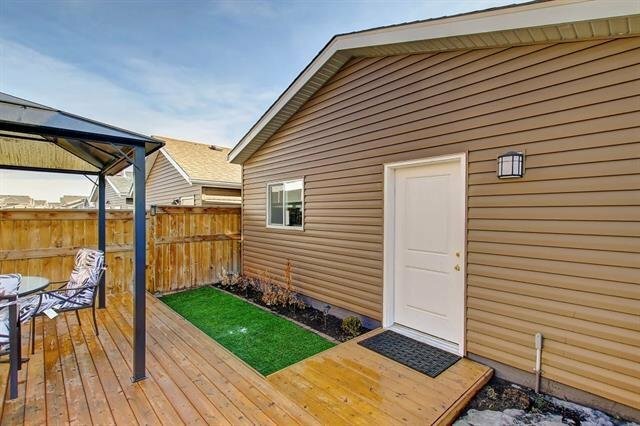 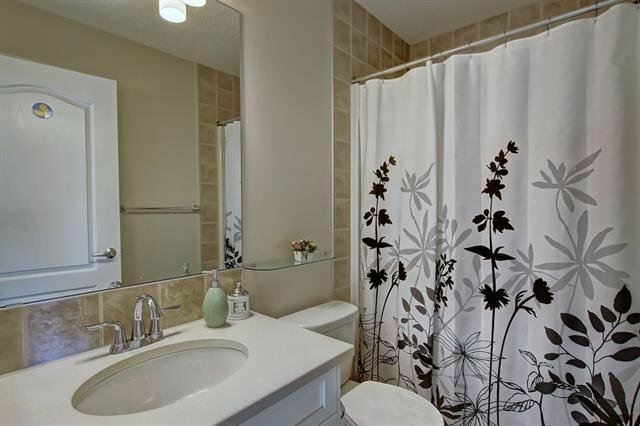 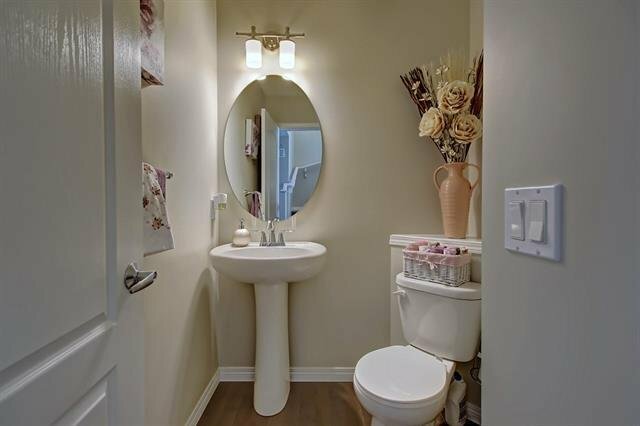 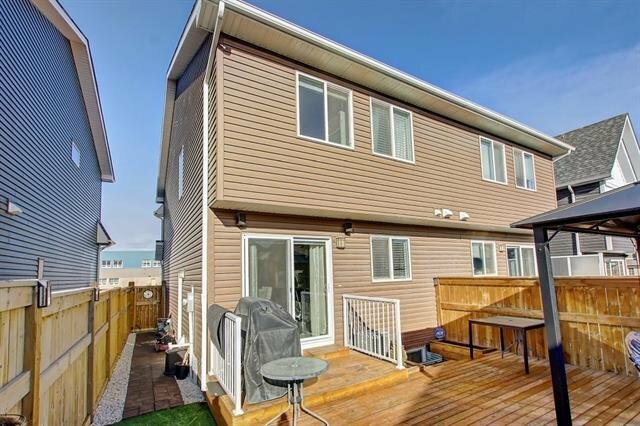 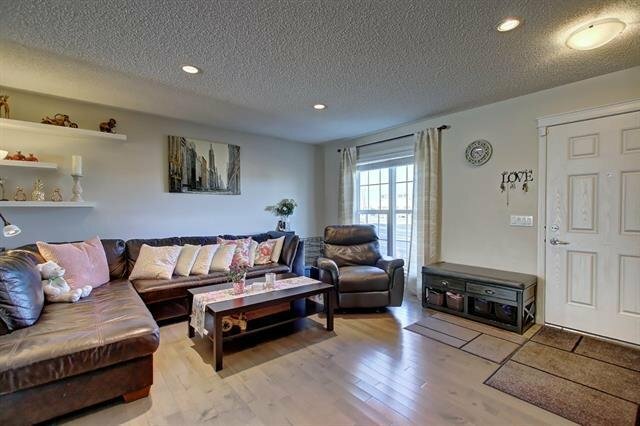 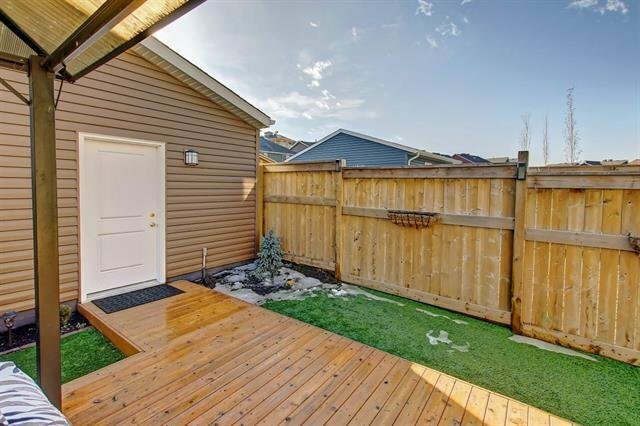 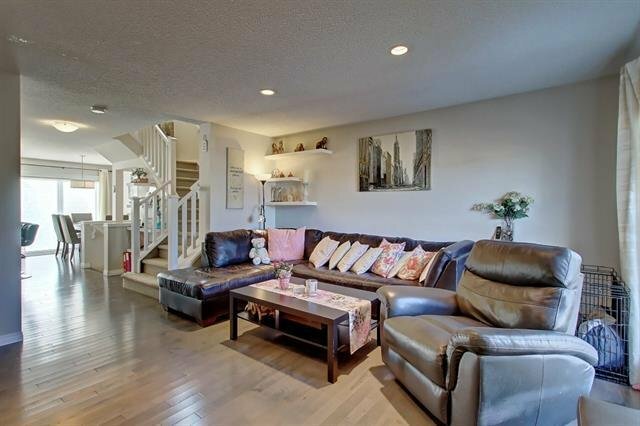 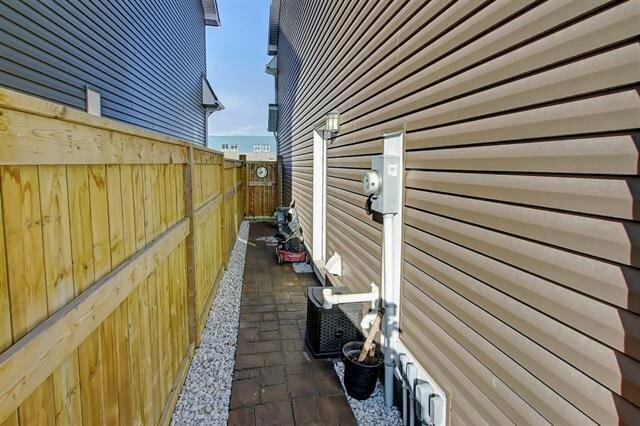 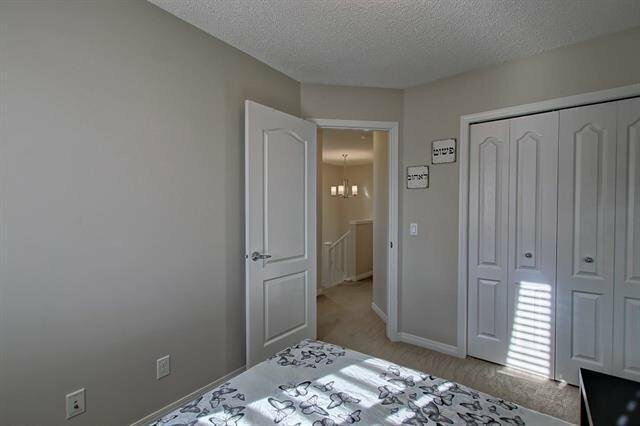 2 storey with fully finished basement, this home has everything for comfortable life. 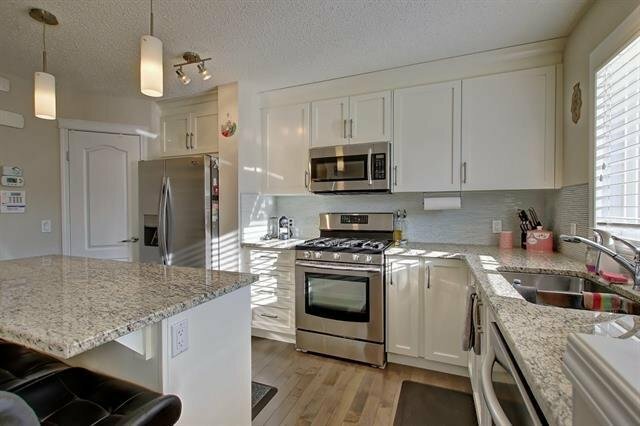 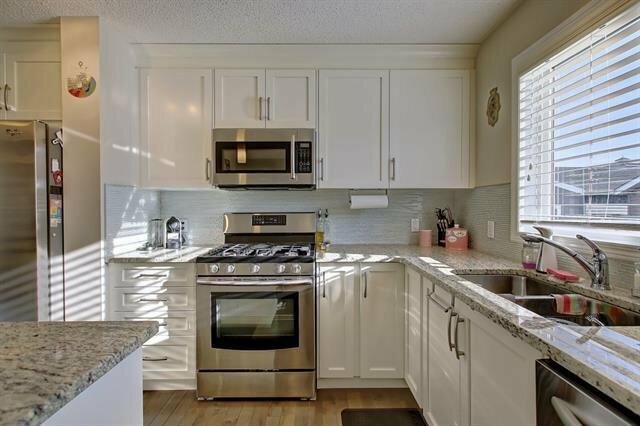 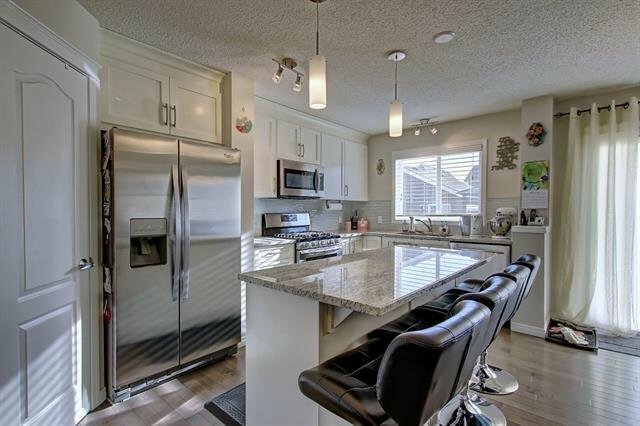 The white kitchen with granite countertops and upgraded appliances (including gas stove) has huge island, spotlights & built-in speakers in the ceiling. 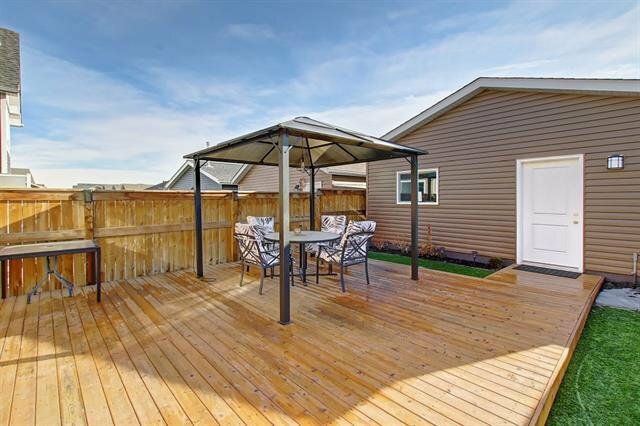 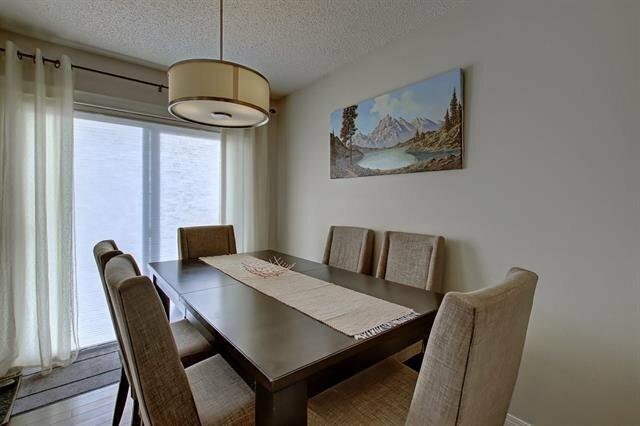 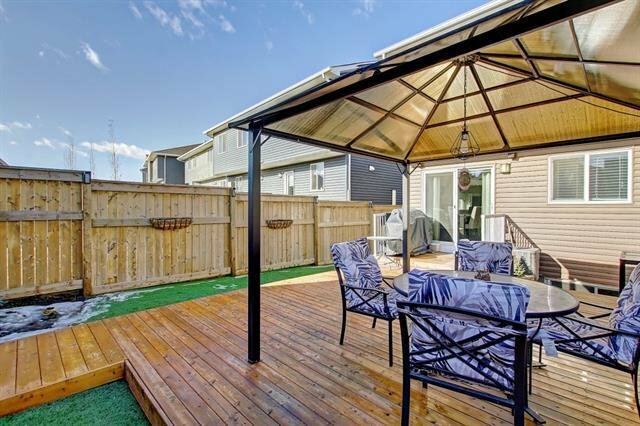 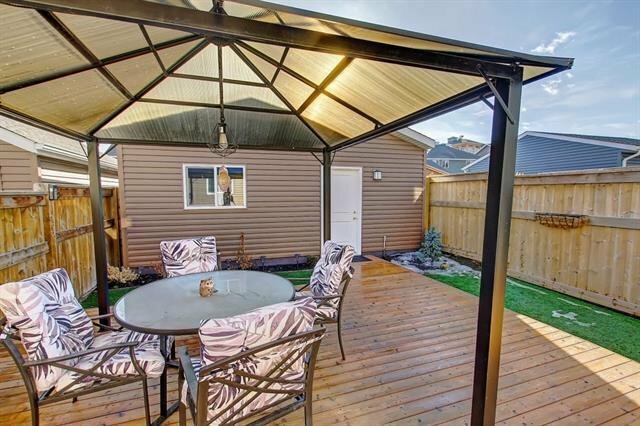 The dining room overlooks huge deck on the back yard, which you will love: it is absolutely maintenance free, even the grass will be always green. 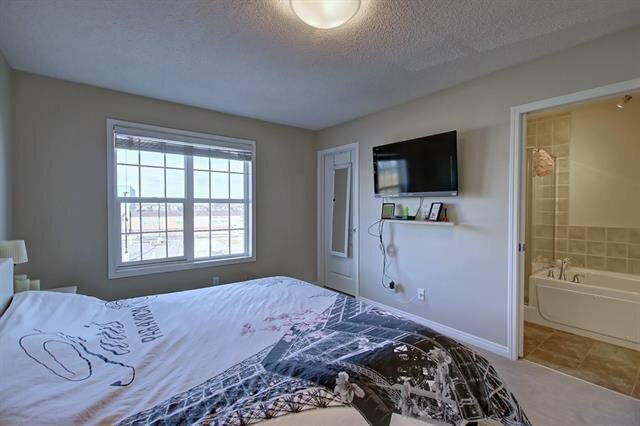 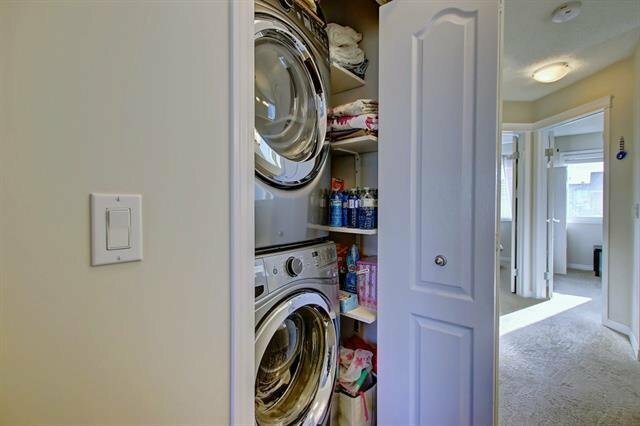 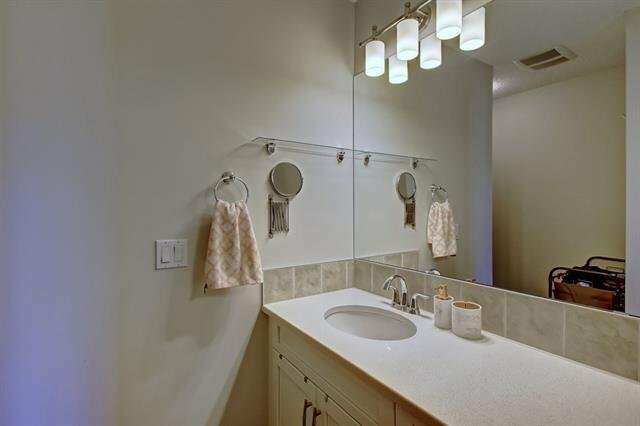 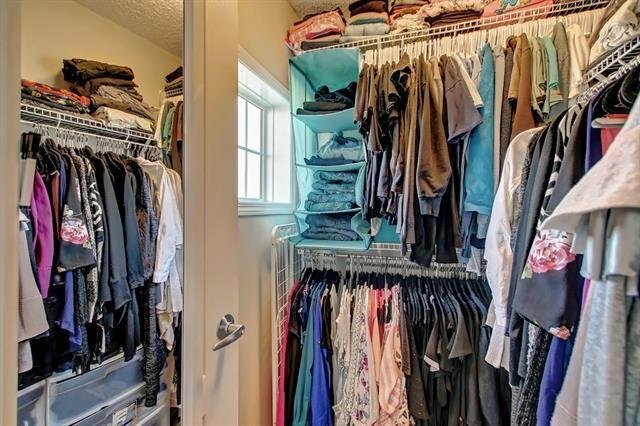 The upstairs has masters bedroom with en suite w/ceramic tile floor, soaker tub /separate shower and walk-in closet w/window, 2 good size additional bedrooms with oversized closets, laundry room & 4ps bathroom. 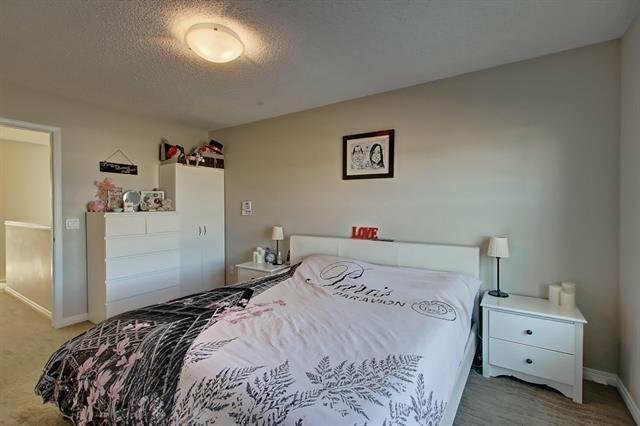 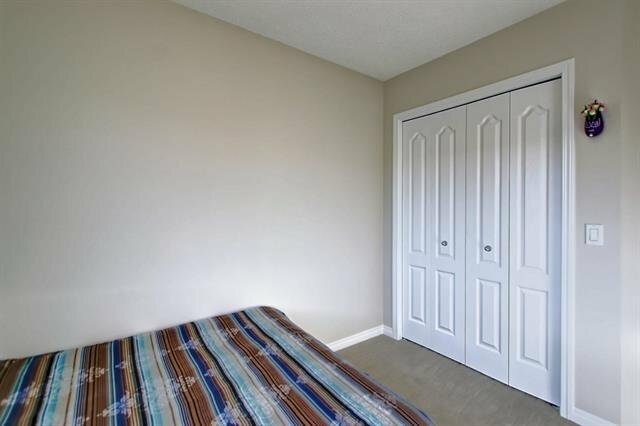 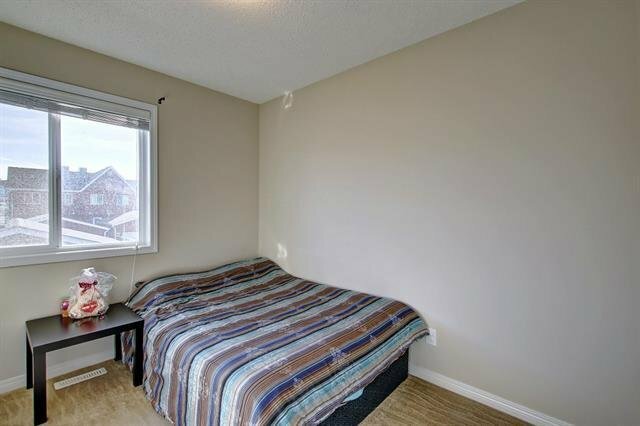 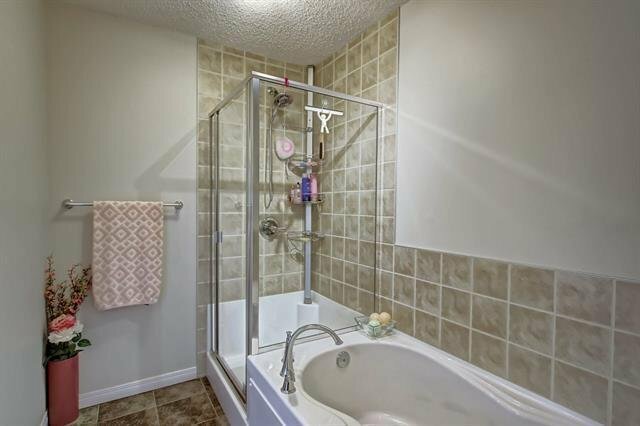 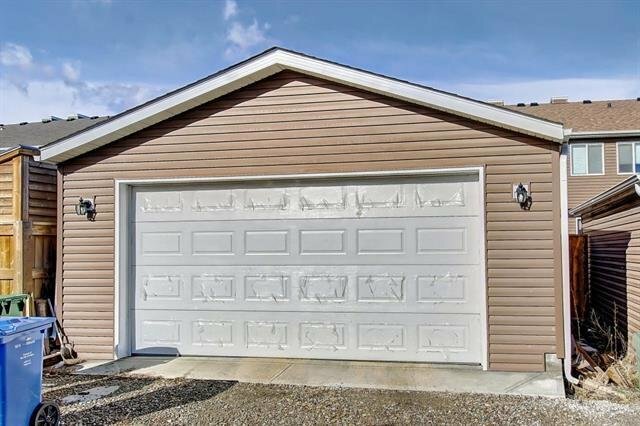 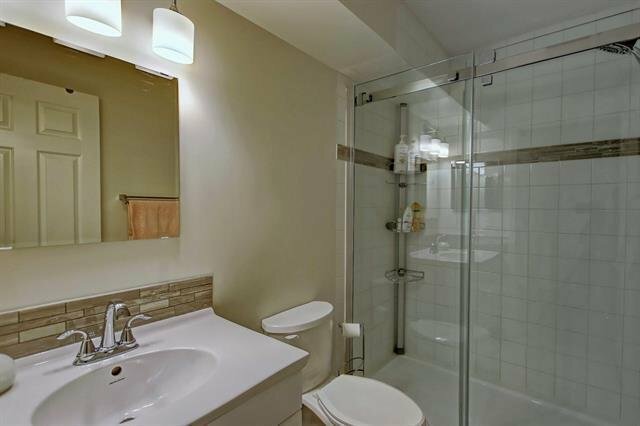 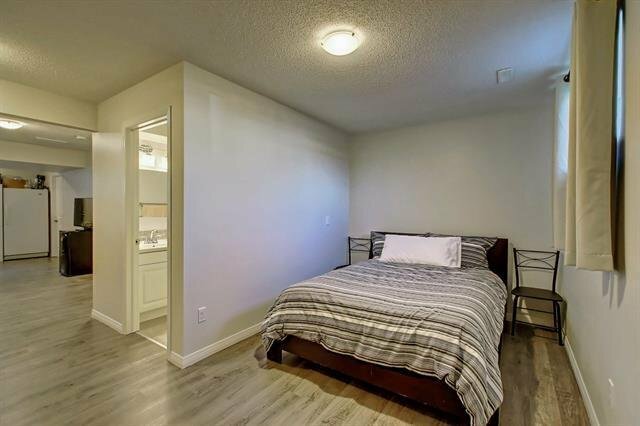 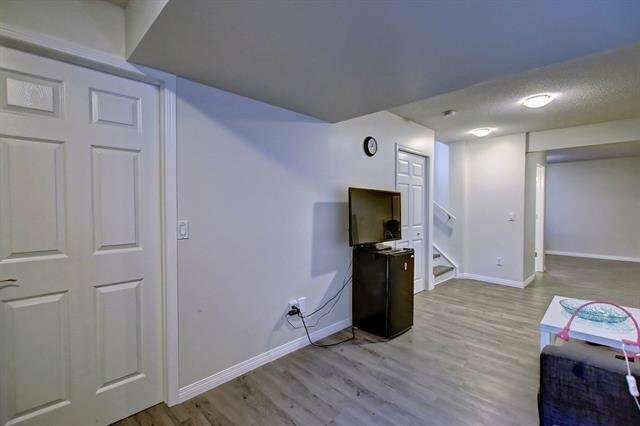 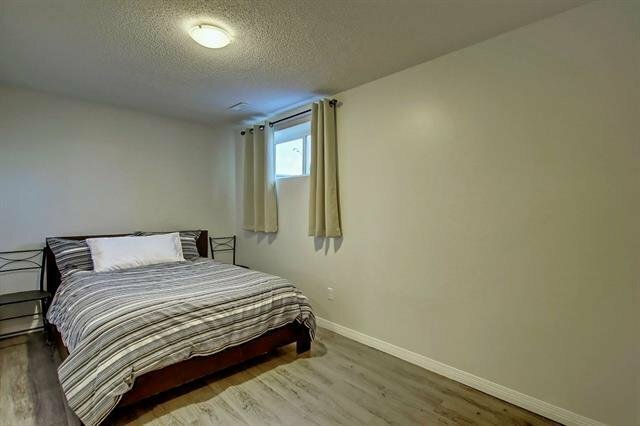 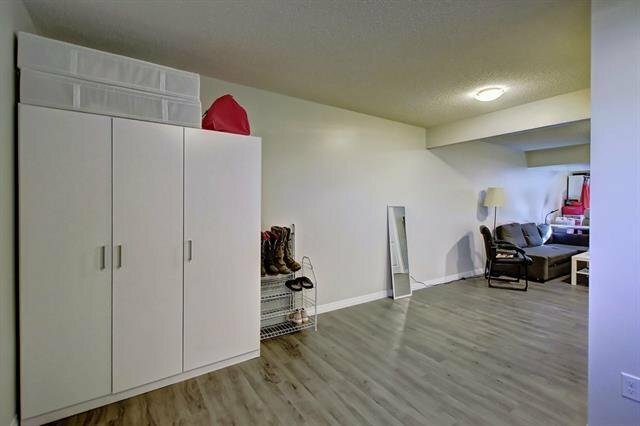 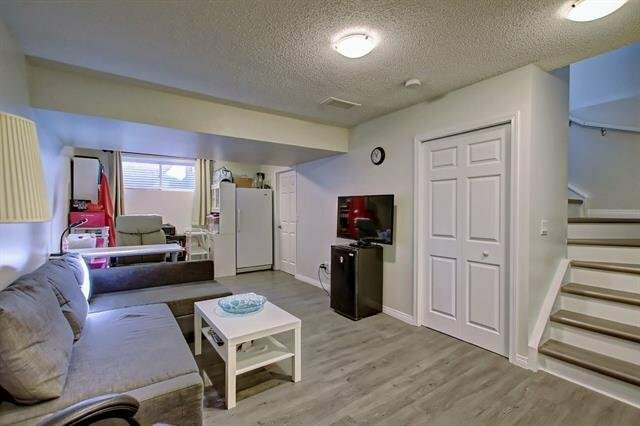 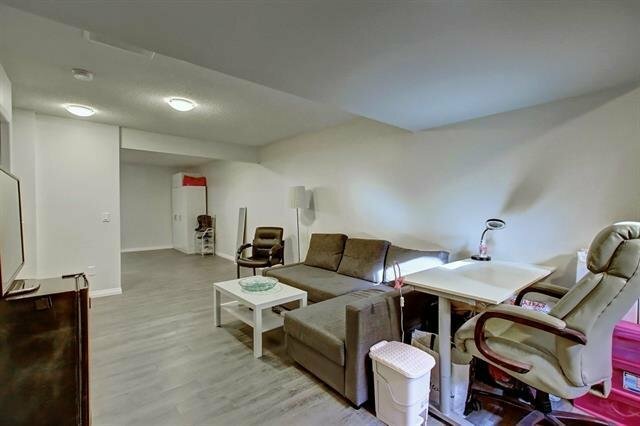 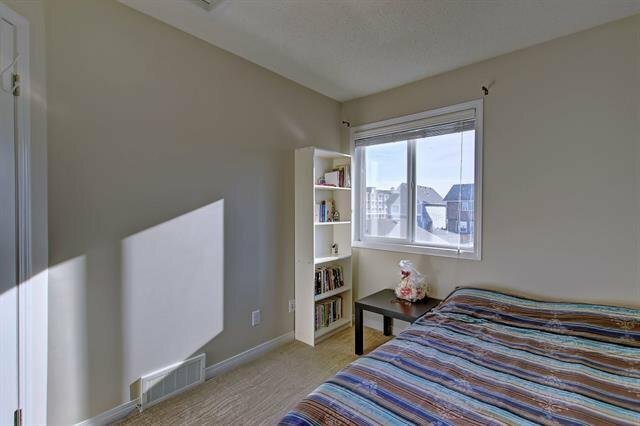 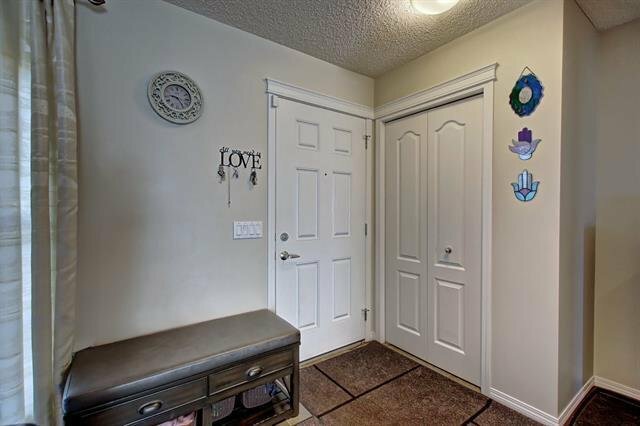 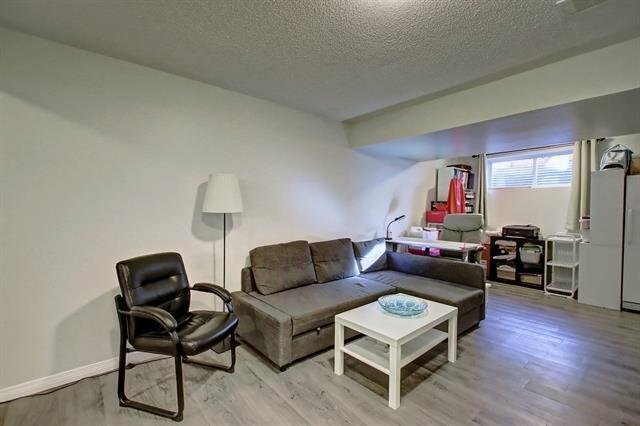 Fully finished basement ( with all city permits) features 4th bedroom ( studio style) that could easily be converted to a traditional bedroom; 3 ps bathroom and additional family room.